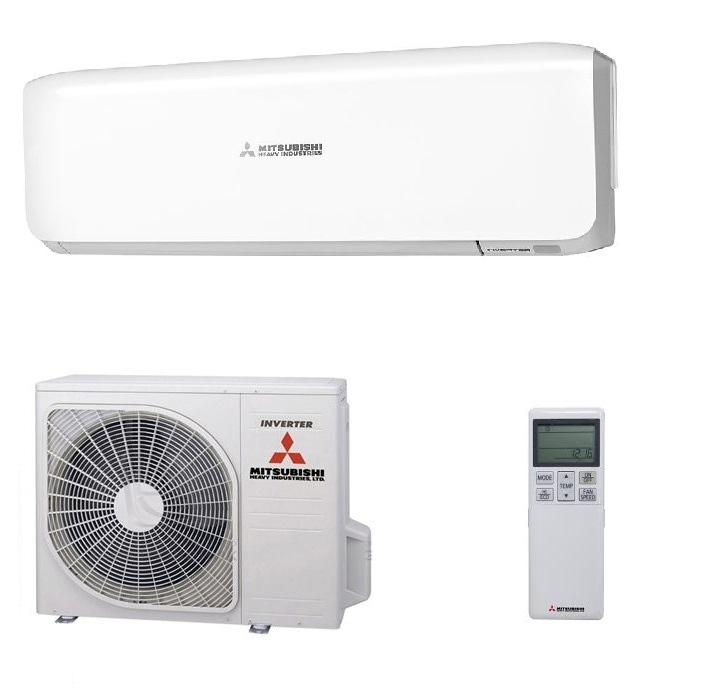 One of the most popular air conditioners and heat pumps the wall mounted Mitsubishi SRK35ZS-S model. 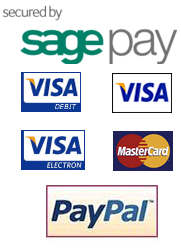 These systems offer one of the most energy efficient ways to heat and cool houses and business premises. This model is suitable for rooms up to 35 square metres. Features include an allergen filter system to protect against pollen and dust mites and an economy running feature to further increase the already impressive energy efficiency. Another useful feature especially for business users is the full weekly timer facility so you can set the system to run only when the premises are occupied by staff. We also have a special offer installation kit also available for your installer to install the Mitsubishi SRK35ZS-S air conditioner heat pump system.